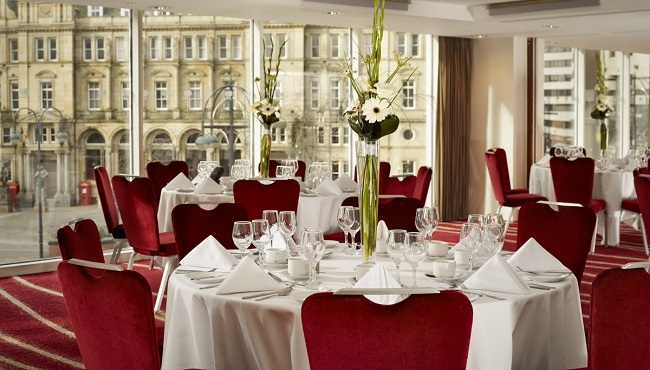 Located in the vibrant city centre, Park Plaza Leeds is home to the award-winning Chino Latino, a Pan-Asian restaurant perfect for family meals or business meetings. You can cater your event with a bespoke banquet menu, which we can customise to suit your budget and preference. Options include à la carte, set, tasting and bento box menus. For a business reception or private post-meeting dinner with 22 to 200 guests, reserve the Park or Plaza Suites. Need to arrange a cocktail reception? We offer a private area within the lounge bar. 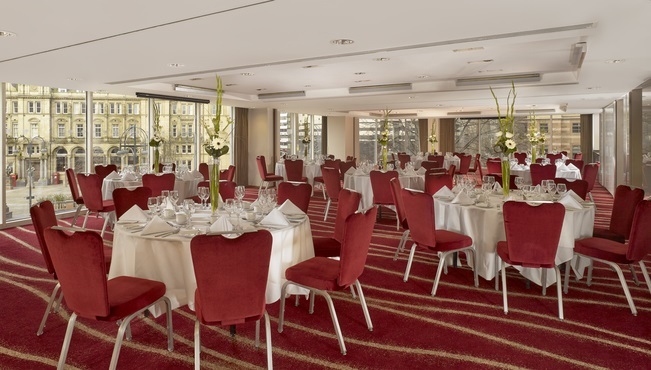 For more information on hosting banquets at Park Plaza Leeds, contact our staff today.